Hey, lovely Dropship members! We have been selling wholesale on Private Label Extensions with great success so now we are adding it to the hundreds of Dropship Bundles products so that you can continue to grow your business. 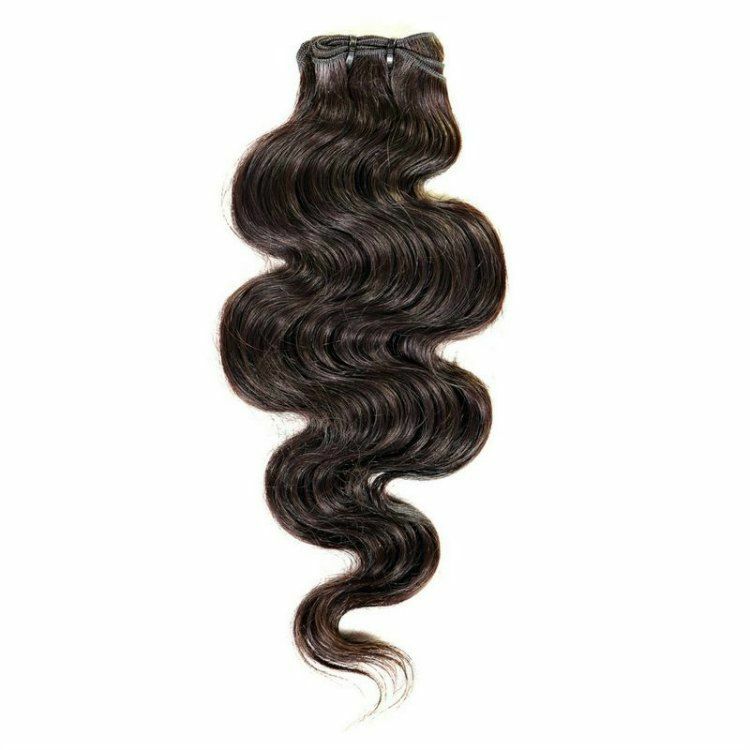 We are happy to announce that Dropship Bundles is now adding Indian Remy Body Wave hair extensions to our product selection! These extensions come in lengths starting at 10” all the way up to 28”. 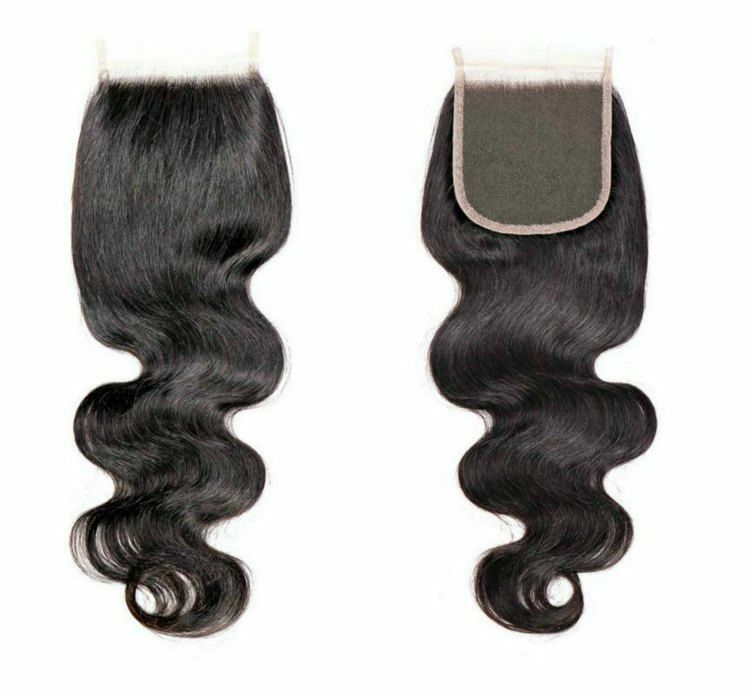 These Indian Body Wave bundles also come with matching closures and frontals. 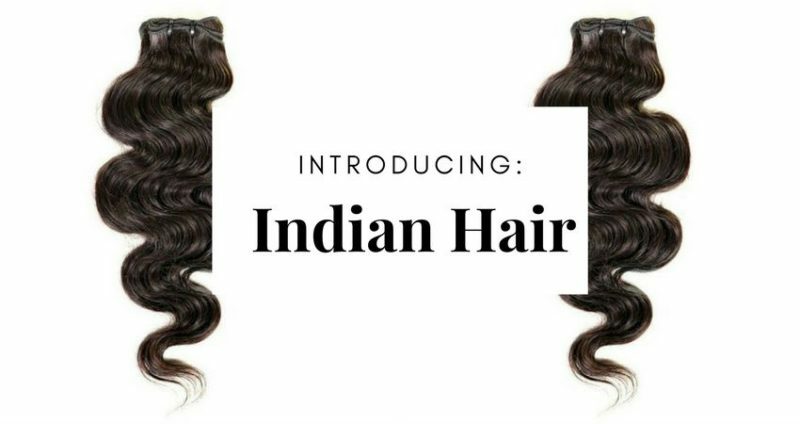 Coming straight from India, our hair is 100% real human hair and is naturally soft and lightweight that can be styled into many versatile looks. 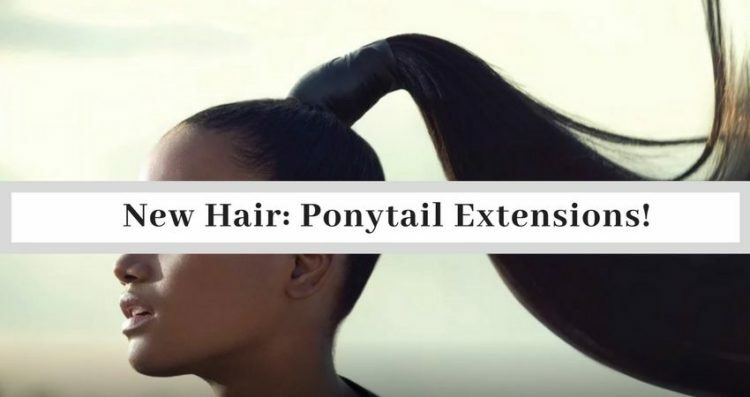 Our sister website at Private Label Extensions is constantly sharing their hair knowledge to the world so please feel free to visit their blog where you can find how to create these looks and why people are absolutely loving Indian hair! 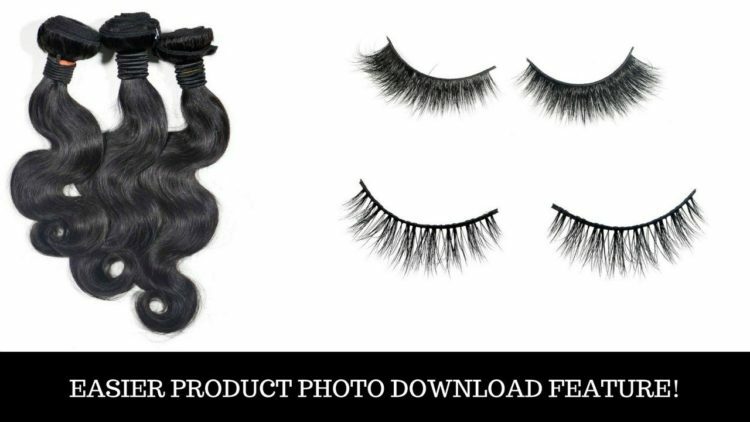 Become a part of the Dropship Bundles team to get exclusive access to our luxurious Indian hair! You can find them under “Products → Body Wave” on our homepage. At Dropship Bundles, providing value for your business is key and we’ll never stop doing so.